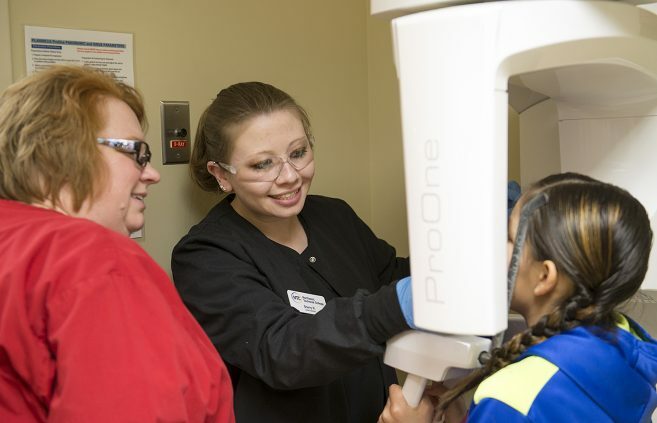 At 43 years old, Kari Kuechenmeister is proud to be enrolled at Northwest Technical College on a path to complete her associate’s degree in Health Care Sciences Broad Field. Northwest Technical College: Right Career, Right Now. 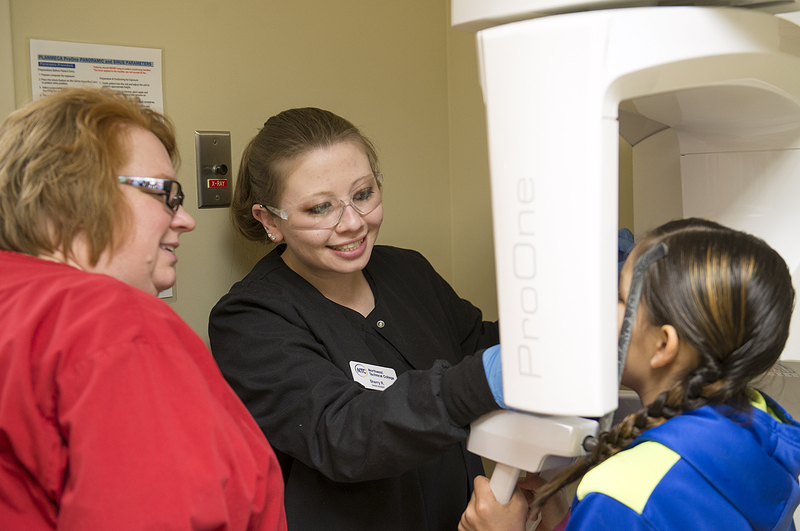 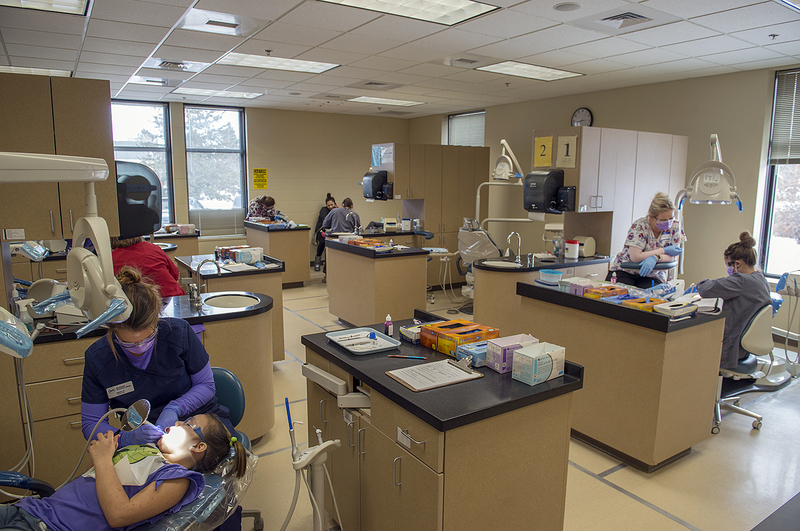 Northwest Technical College’s dental assisting program has installed new, state-of-the-art training stations in its on-campus lab through a grant-funded partnership with Bemidji’s Northern Dental Access Center. 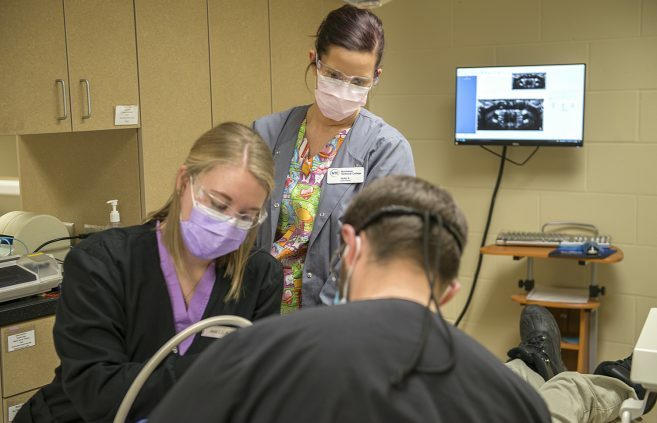 Nearly two dozen health care professionals from across Minnesota and Wisconsin gathered at Northwest Technical College for a Feb. 9 listening session to help the college explore potential new academic programs in gerontology and dementia. 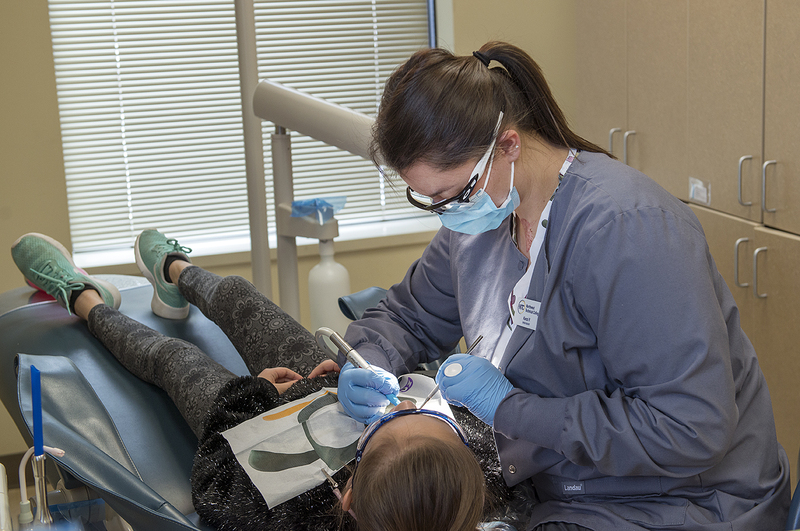 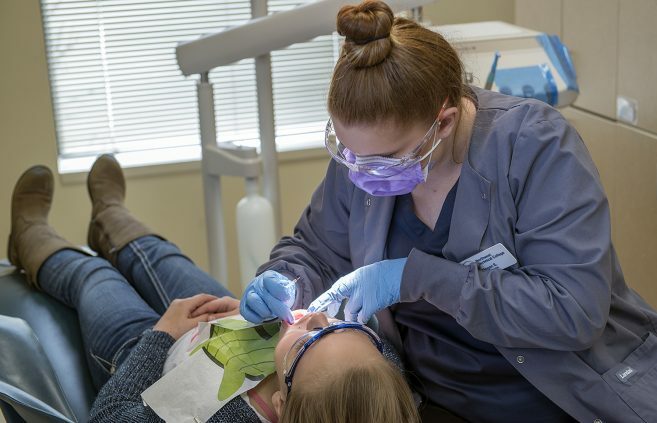 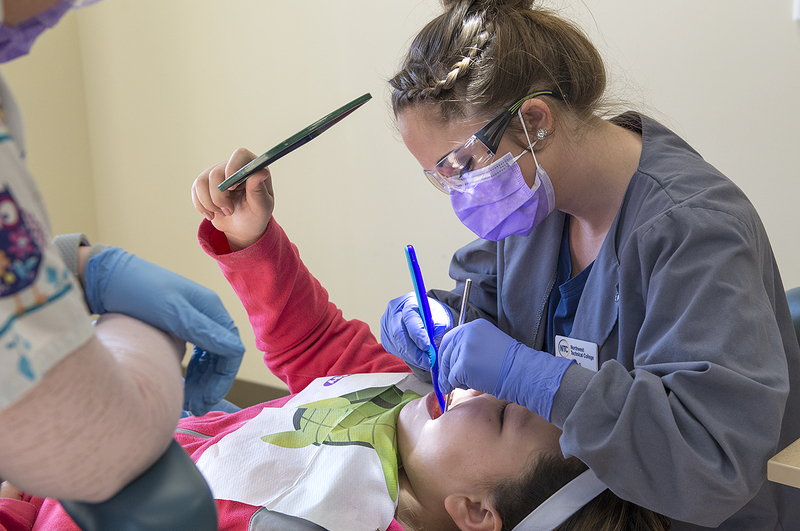 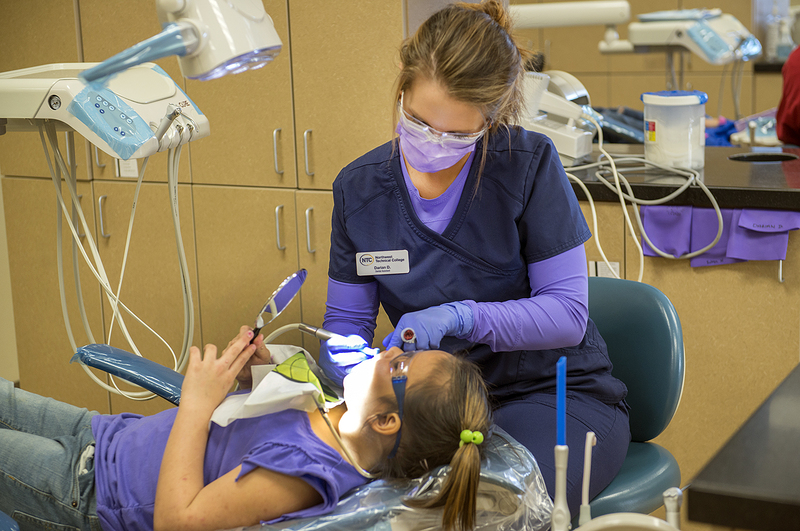 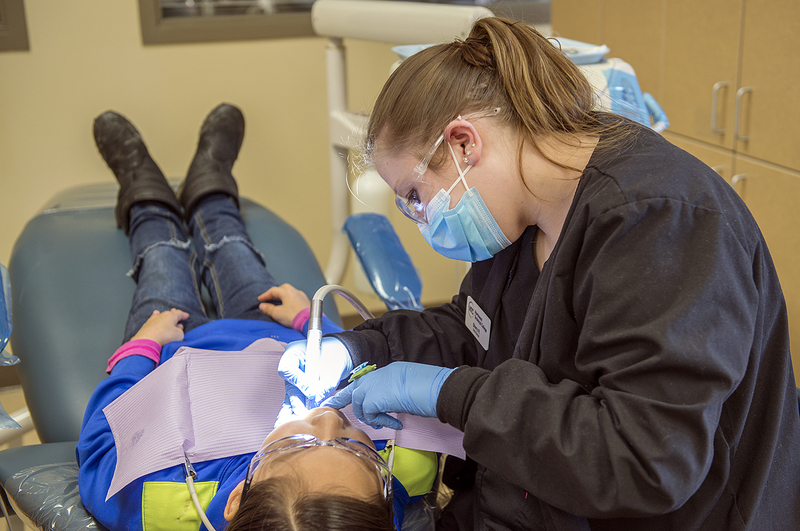 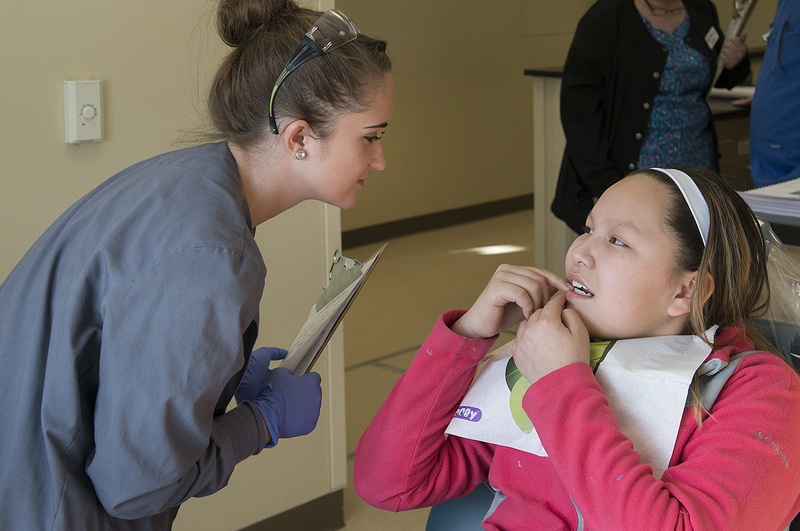 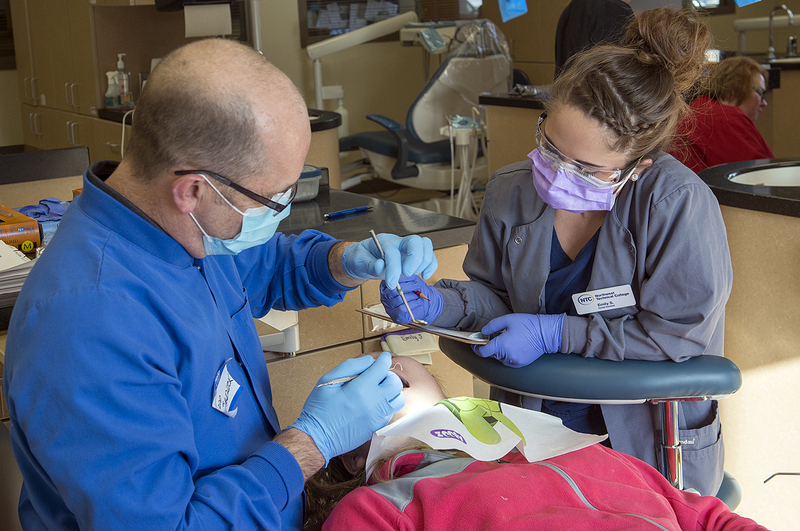 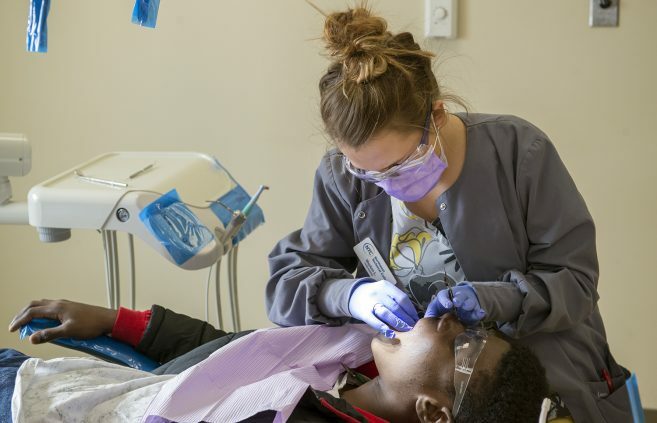 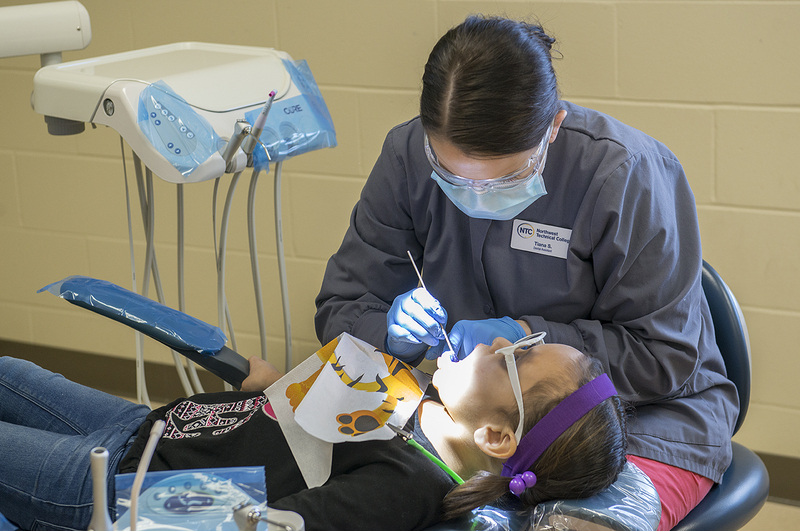 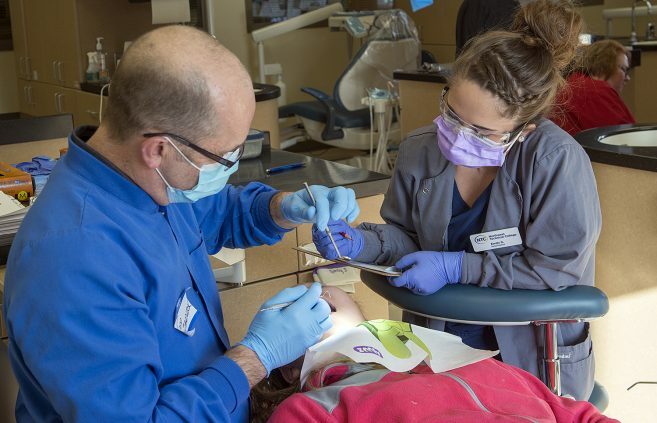 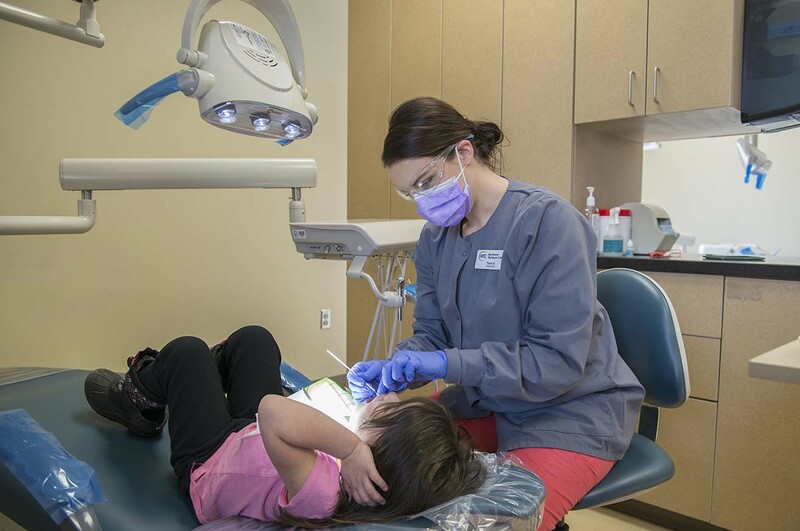 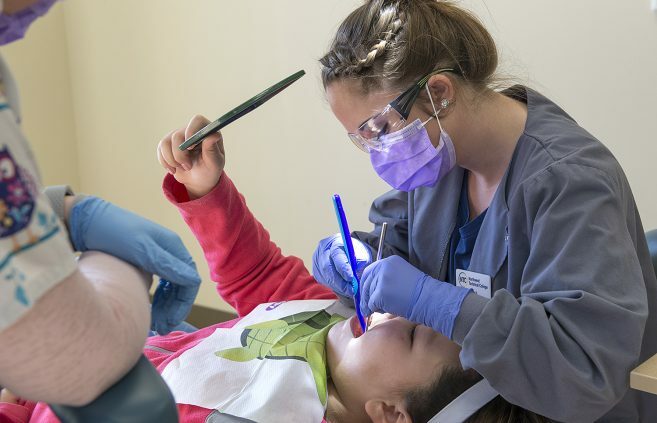 Northwest Technical College offered free dental screenings to children between the ages of 1-18 on Feb. 2 as part of the American Dental Association’s Give Kids a Smile program. 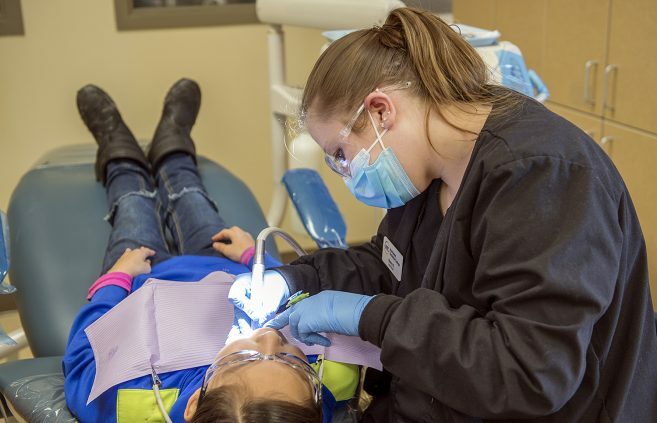 Bemidji State University and Northwest Technical College are hosting three blood drives, Feb. 6-8, to help Memorial Blood Centers and United Blood Services address a nation-wide shortage of donated blood attributed to severe winter weather and seasonal flu outbreaks.